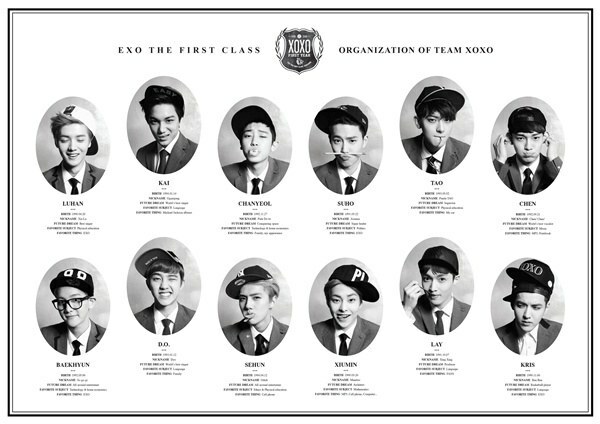 EXO reveals yearbook-like teaser photos for comeback with ‘XOXO’! 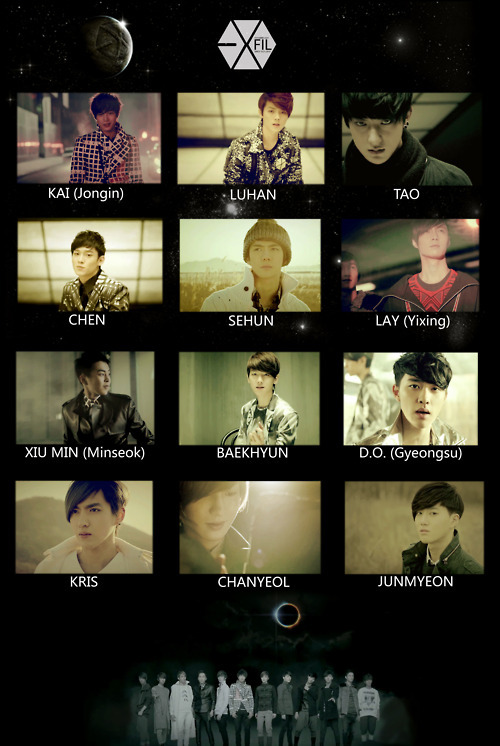 EXO is coming back! 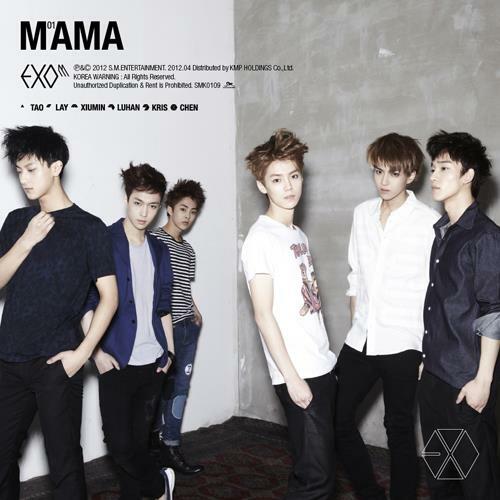 You better believe it because it’s really actually confirmed this time around with the release of teaser photos! 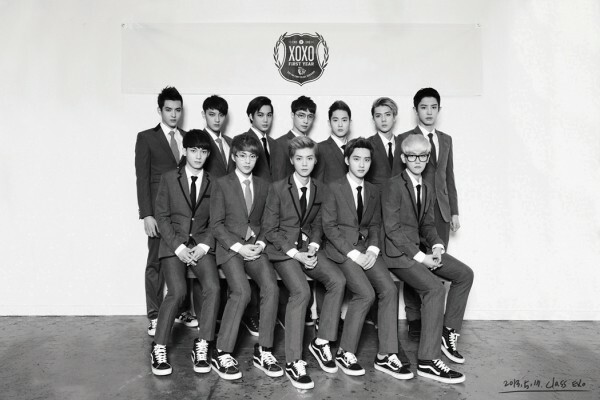 They’ll be presenting their fans, who have been waiting for ages, with their first full length album, ‘XOXO (Kiss&Hug)‘! 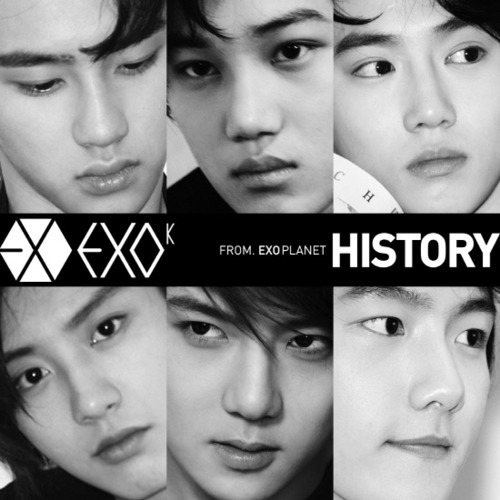 To tease you all, the boys of EXO-K and EXO-M have teamed up for teaser photos that look much like something you’d see in a school yearbook! It’s said that the 12 members will promote together traveling back and forth between Korea and China to once again show off powerful stages that are sure you make you swoon all over again. Starting on the 17th, individual teasers will be released one by one, so stay tuned for more to come! As you all know by now, EXO is finally getting ready to return after what seems like forever, and they’re continuing the excitement with more photos! 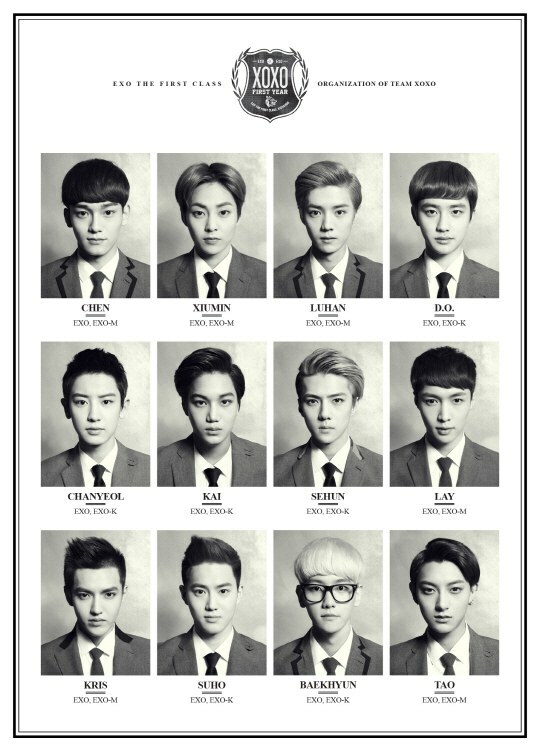 Ahead of the boys’ first full length album, ‘XOXO (Kiss&Hug)‘, coming up, the group has unveiled a new set of group teasers showing the boys shedding their school uniforms for a more casual, sporty attire, going from the model-student image to a more rambunctious group of students! As mentioned earlier, EXO-K and EXO-M will be promoting as EXO (that means all 12 members) this time around and travel back and forth between Korea and China to promote! We’ll be greeted with a new teaser each day most likely up until the release, so make sure you’re on the lookout! When it comes to talent and success in the K-pop industry, IU is a name that cannot be left out. Although IU has only been around for four years, she has already taken over the nation with her sweet, innocent charms and surprisingly savory vocals. With her milky complexion and slim figure, “nation’s little sister” IU has been gaining fans consistently, and the population of her “uncle fan club” has only been growing. IU had a rather quiet debut in 2008 with “Lost Child” and experienced bursts of fame with “Boo” and “Marshmallow” in 2009. Since then, the public has slowly started to recognize her light yet powerful vocals and her ability to outsing most artists her age. IU captured the hearts of many fanboys with the adorable choreography and cute antics for “Marshmallow” in particular. Soon after, her acoustic covers of various hit songs such as Girls’ Generation‘s “Gee” and Big Bang‘s “Lies” have gone viral, drawing attention yet again to her flexible vocals and musical style. The adorable singer’s popularity was on the rise when she released a duet with 2AM‘s Seulong, ”Nagging“, for the popular variety show, ‘We Got Married‘. It was soon after that IU reached one of the heights of her career with the release of her hit “Good Day” in 2010. From dramas to endorsements to variety shows, IU made frequent appearances in front of the public who was infatuated by her honest and childlike personality. As she’s making just about everything she appears in a hit, it’s safe to say that IU is gifted with the “green thumb” of the K-pop industry. IU continues to secure her spot at the top with consistent yet not over-the-top appearances on TV shows and vocal skills, which will one day lead her to become one of South Korea’s legendary vocalists. Her name means: “You and I will come together with music“. SHINee releases their first teaser featuring Minho! Shawols, prepare yourselves! SHINee is finally making their highly anticipated comeback, and has just released their first teaser! The boys of SHINee will be dropping their 4th mini album, ‘Sherlock’, that is said to include quality music that boys have been diligently working on for a while. With the upcoming album release on March 21st, the boys are currently hard at work filming for their music video to show you a brand new SHINee. In the meantime check out their first teaser featuring a half-naked Minho! As the clock winds down towards SHINee‘s very first Japanese album, fans have been waiting patiently for previews of the surprise waiting ahead. A making-of video from their jacket photoshoot for “THE FIRST“ has surfaced online, stuffed to the brim with tons of eye-candy. 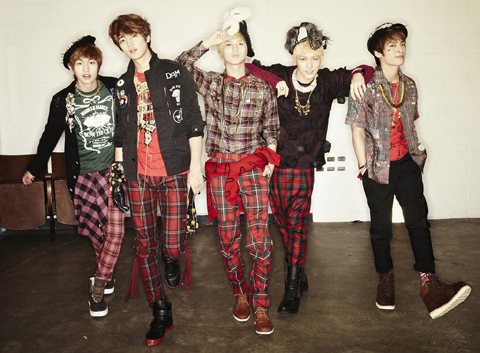 The members are seen decked out in a style that mixes Harajuku street chic with boyish accents — a combination that works out perfectly for SHINee. There are moments of silliness on set, but for the most part, fans will melt over the boys’ hypnotic charm. Check out their behind-the-scenes video below! 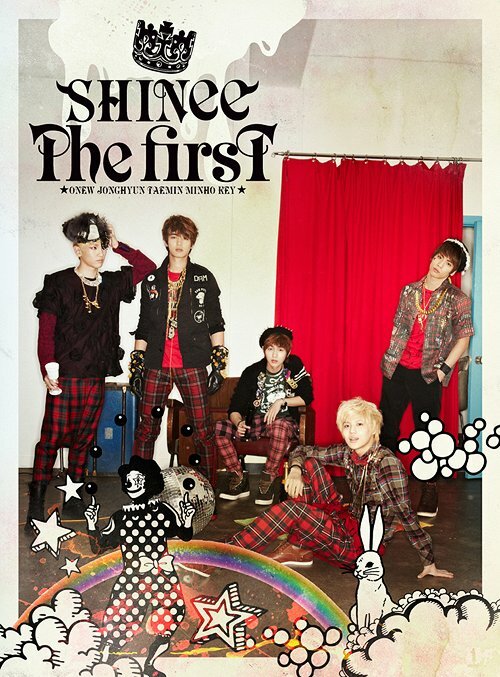 On December 7th, SHINee released their very first Japanese album, appropriately titled ‘THE FIRST‘. 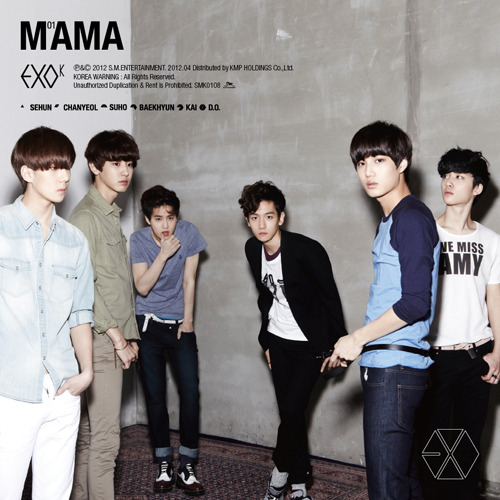 Available in three editions [Regular, Limited Edition, and Limited Edition Special Box], the album contains 12 tracks, which includes their Oricon chart-toppers, “JULIETTE“, “Replay“, and ”LUCIFER“. 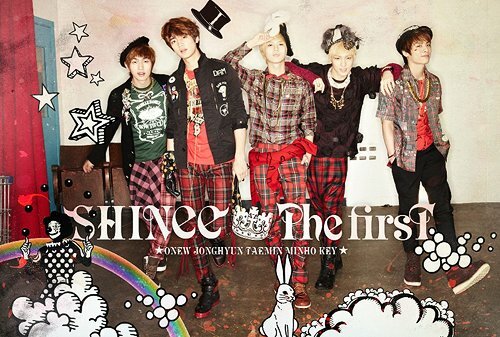 Korean group SHINee will be releasing their first Japanese original album, “THE FIRST“, on December 7th. The album will feature a total of 12 songs including their already released singles, “Replay -Kimi wa Boku no everything-“, “JULIETTE“, and “LUCIFER“. 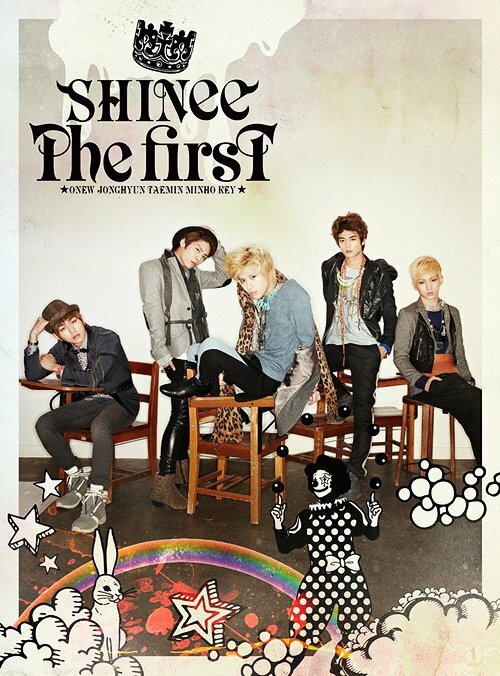 It will also contain 5 brand new songs including the Japanese version of “Amigo” and “The SHINee World“. 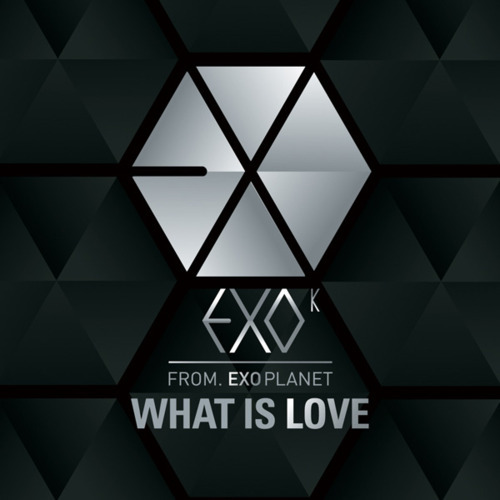 As a bonus track, the regular edition will come with “Stranger“, which is used as the theme song for the drama, “Stranger6“. 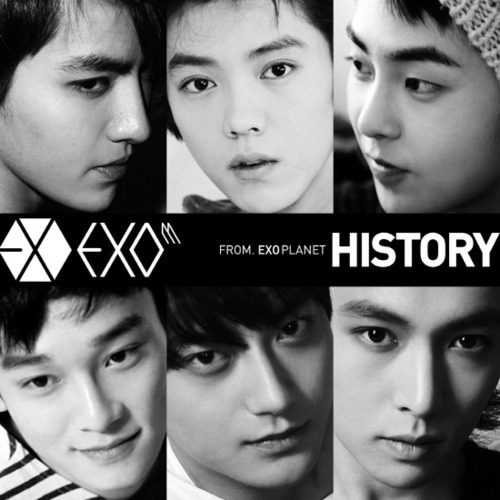 The album will also come in a limited edition and a limited edition box version. Check out the full track list below!